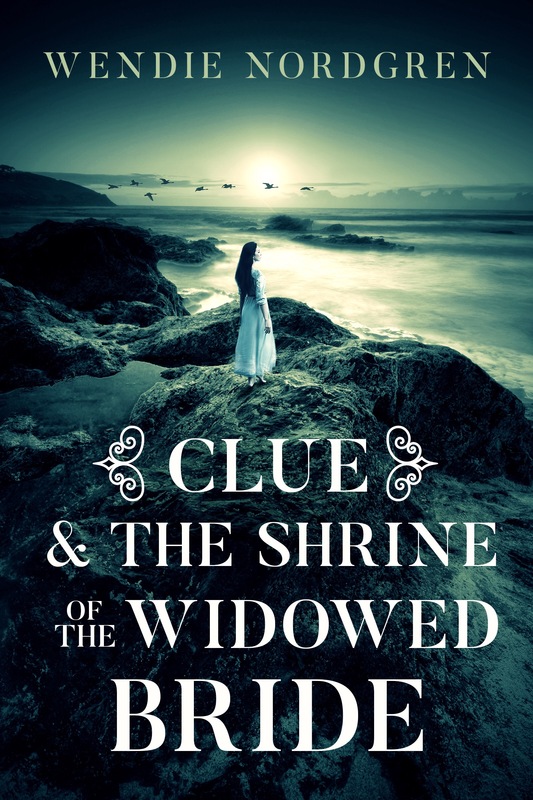 The Adventures of the Everyday Fangirl is happy to present this excerpt from the recently published Clue and The Shrine of the Widowed Bride by Wendie Nordgren. When Clue Forester leaves Eris Space Station behind to live on a distant Earth settlement on the planet Cassini, she discovers a new reality of troublesome mononoke, beautiful ocean spirits, and vengeful demons who attempt to use her for their own purposes. However, a powerful Okami rules the city of Scorpius and may be Clue’s only hope if she is to survive long enough to uncover the mystery of her uncle’s demise. Clue and The Shrine of the Widowed Bride, Clue Taylor Book 1, is available now. Learn more by visiting Goodreads or Amazon.